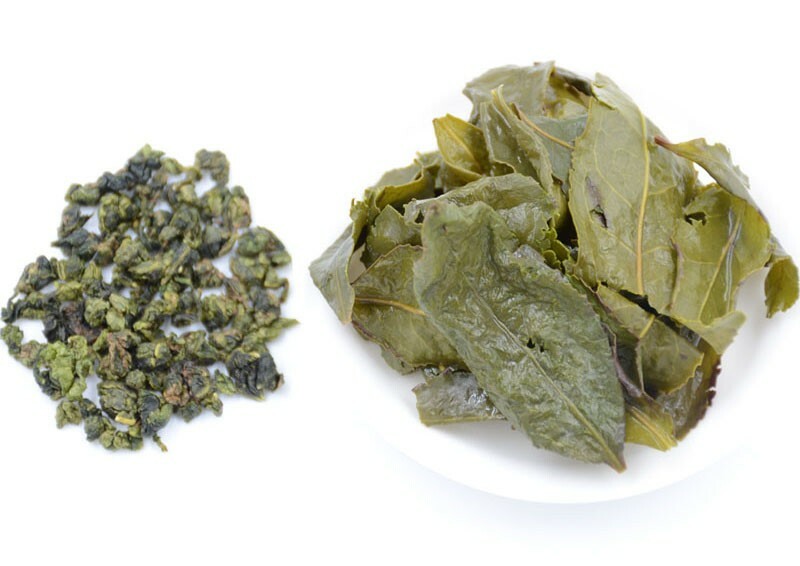 Tieguanyin oolong tea do green according to the "traditional half fermentation", according to the higher HuoWen baking. Exterior colour and lustre is through action of high temperature, chlorophyll, the color becomes dark, such as relatively high temperature) or yellow green or reddish, such as the relatively low temperature), colour and lustre is dim. Due to the completely remove moisture, a rope is a bit light, (in the baking process, will lose a lot of water, or almost no water). 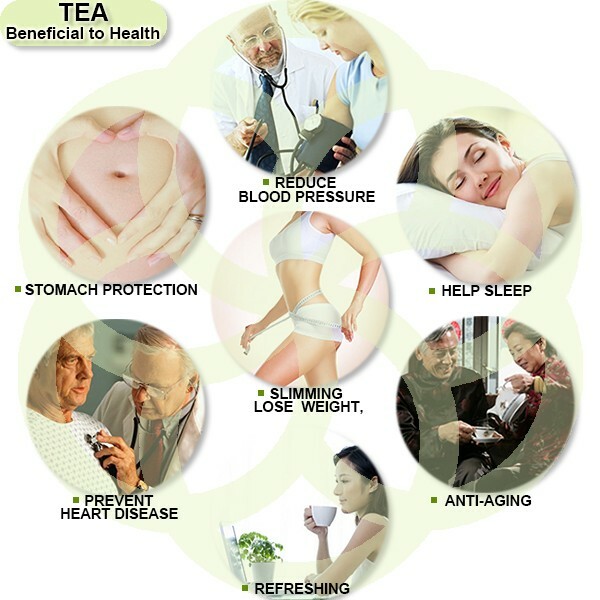 Aroma is pure, carbohydrate matter decomposition and oven caramelization make tea with caramel aroma, Fried sweet etc special scent, taste mellow sweet feeling is strong, slightly bitter, back to gan have, also known as "ripe tea", "" wrought iron". 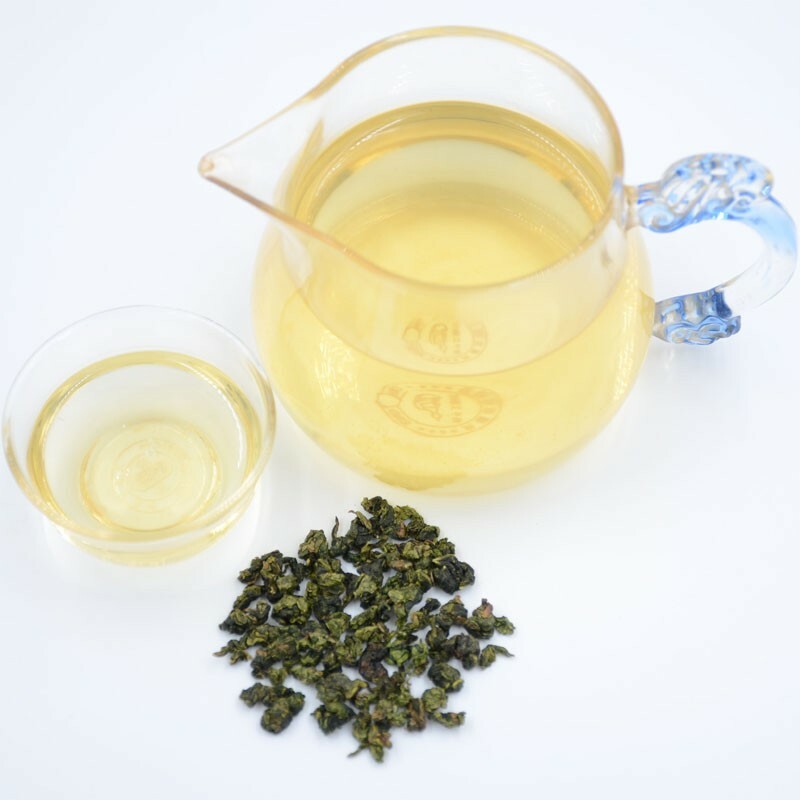 Looking for ideal Healthy Oolong Tea Manufacturer & supplier ? We have a wide selection at great prices to help you get creative. 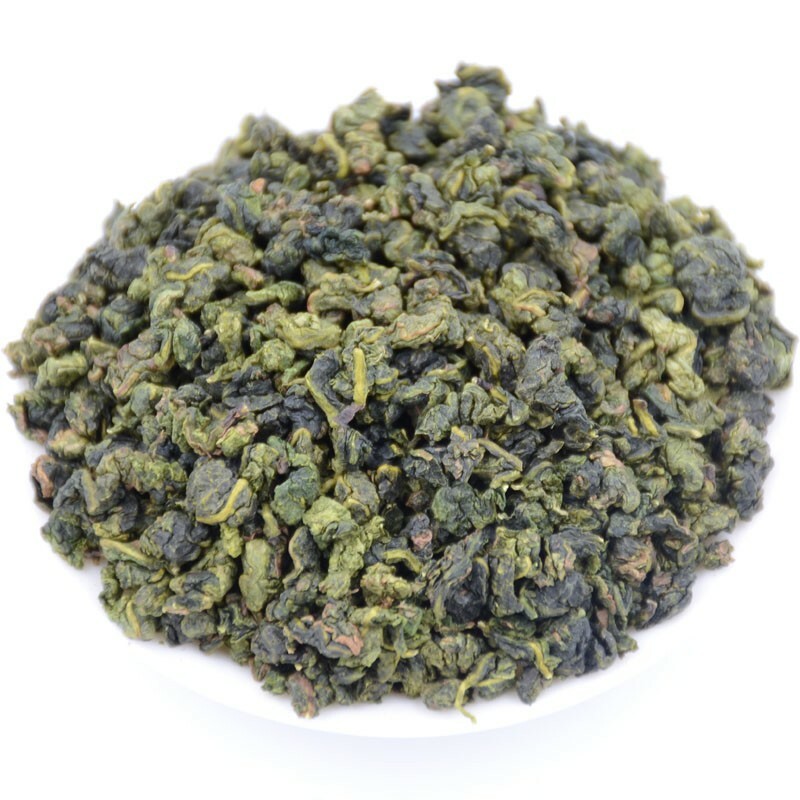 All the Anxi Tieguanyin are quality guaranteed. 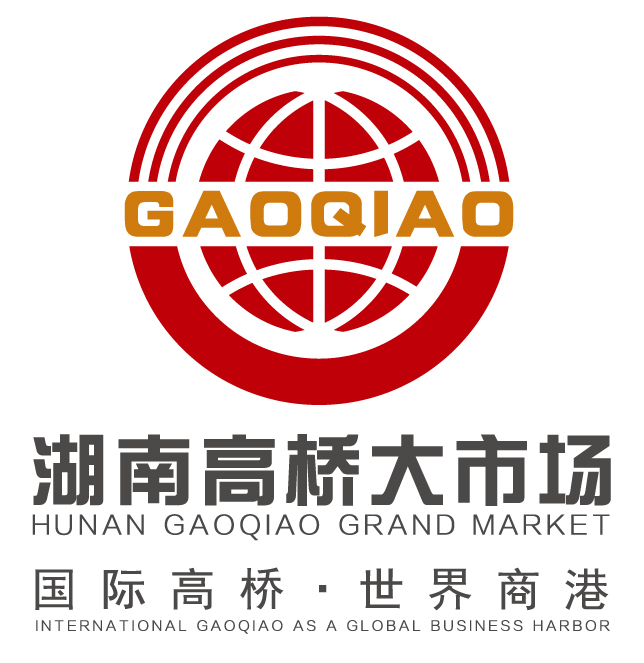 We are China Origin Factory of China Oolong Tea. If you have any question, please feel free to contact us.